Veteran breakdown writer gets more responsibility. 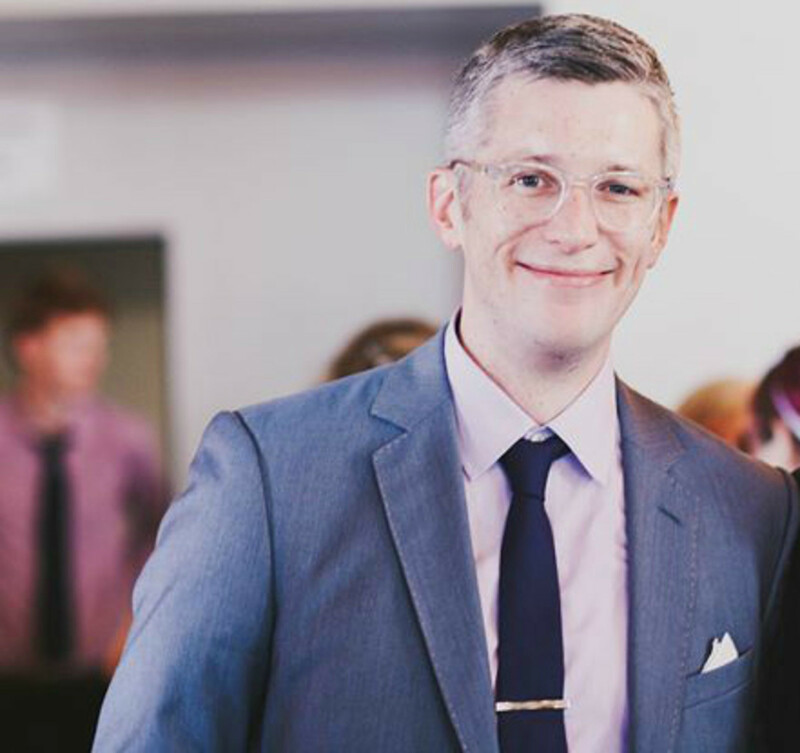 Van Etten will work closely with the soap&apos;s new sole head writer Shelly Altman, while continuing to write breakdowns. He began his daytime career as then-executive producer Gary Tomlin&apos;s assistant at One Life to Live from 2001-03. Van Etten later served as the soap&apos;s writers&apos; associate and continuity supervisor before joining the writing staff in 2005. He was a breakdown writer for OLTL until the soap wrapped on ABC in 2012. Van Etten then moved to GH with executive producer Frank Valentini and then-head writer Ron Carlivati. In addition to writing soap operas, the Daytime Emmy-winning scribe published the young adult trilogy Likey Story (Likely Story, All That Glitters, and Red Carpet Riot) with David Levithan and David Ozanich in 2008 and 2009. In 2014, he Etten penned the novel Wickepedia. Look for Van Etten to begin his new position on Aug. 7. 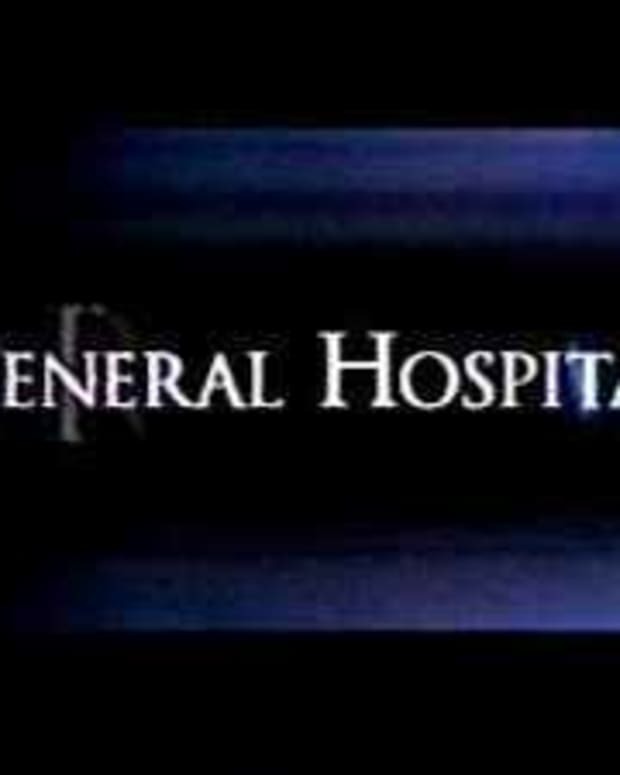 Shelly Altman Promoted As General Hospital Co-Head Writer! 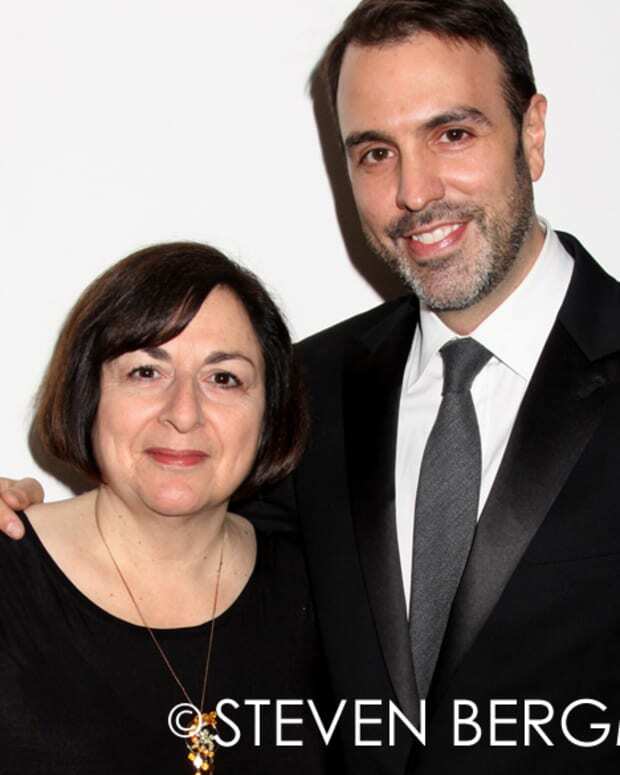 Will Shelly Altman Assume Head Writer Duties at The Young and the Restless?